"When we're playing games, we're not suffering." 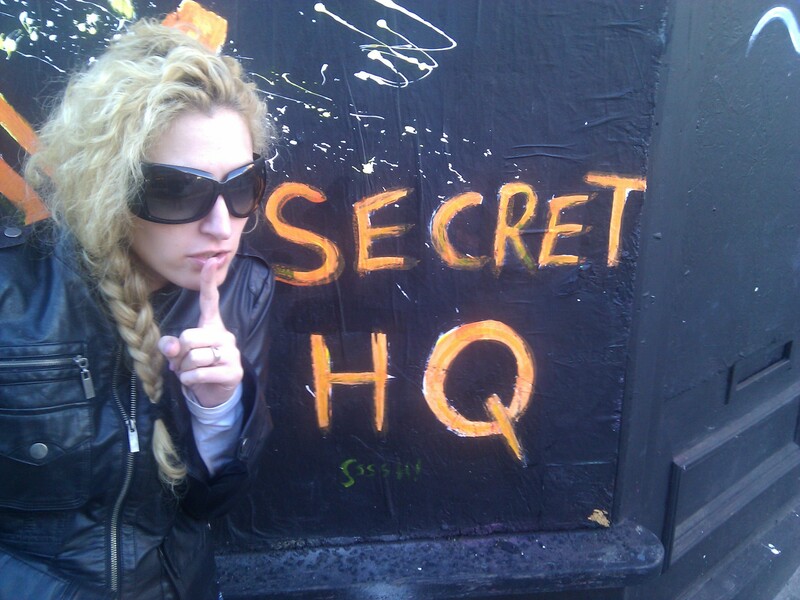 I have a new secret headquarters. It's at www.janemcgonigal.com. Please come find me there!